Occasionally, even if you have an automatic pool cleaner sometimes your pool needs to be vacuumed. 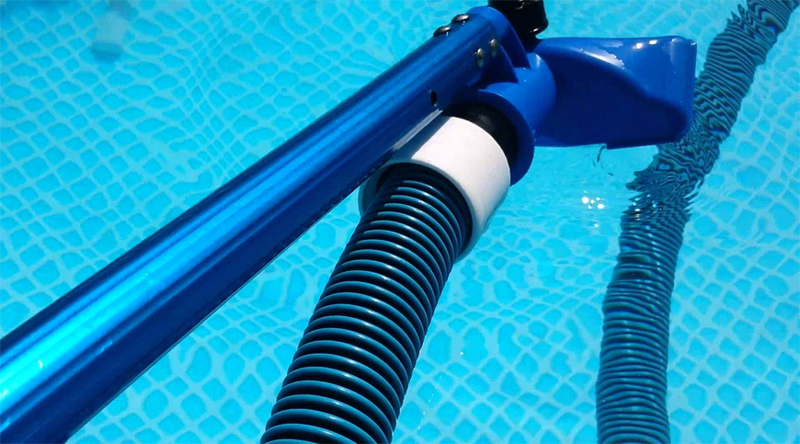 A pool vacuum is a special device that connects to a pole and has a hose that cleans the debris from the bottom of your pool. There are automatic ones and manual ones. Even if you have an automatic one, sometimes the pool will still need to be manually vacuumed. 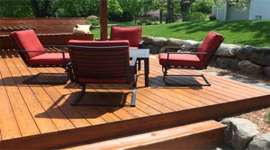 This is an important aspect of keeping your pool cleaned. 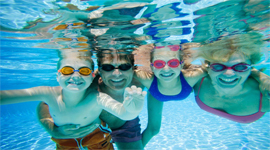 Even though vacuuming a pool doesn’t take long, most pool owners would rather be enjoying the pool than vacuuming it. That’s why we offer pool vacuuming services. The vacuum will pick up any residue on the bottom of the pool easily and effectively. The technician will roll the vacuum hose the length of the pool several times visually paying attention to collecting all the debris. There are mistakes that can be made by someone who is not familiar with the equipment. Such as sucking up large leaves, which should be skimmed from the pool prior to vacuuming. You can also get a vacuum with a leaf trap to avoid it getting clogged with larger debris. If you have a relatively clean pool the technician will usually use the filter position to vacuum the pool if you get it done weekly. Vacuuming a pool weekly is better for the pool and a lot easier overall than waiting for it to get really dirty. If your pool is super dirty, don’t put an automatic vacuum into a very dirty pool. It will just get clogged. First have it professionally vacuumed and cleaned then put the automatic vacuum in the pool to work and keep the pool cleaner. But you may still need to get your pool professionally vacuumed bi weekly even when you have an automatic pool cleaner installed. Another important feature of vacuuming the pool as needed is to use a nylon brush with the vacuum. The brush will keep the pool super clean and help brush debris that might normally not come up with a regular vacuum. Our technicians know exactly what to do with each type of pool to maintain your pool keeping it ready for your use at any point in time. This will remove issues with algae unlike the normal vacuum head. If you choose to try this yourself please do not use a stainless steel brush as they are way too abrasive for your pool.